Michael Salcman is not only an acclaimed poet, he’s also a neurosurgeon and brain scientist. These particular interests are married beautifully in a new collection he has edited, called Poetry in Medicine: An Anthology of Poems About Doctors, Patients, Illness and Healing. 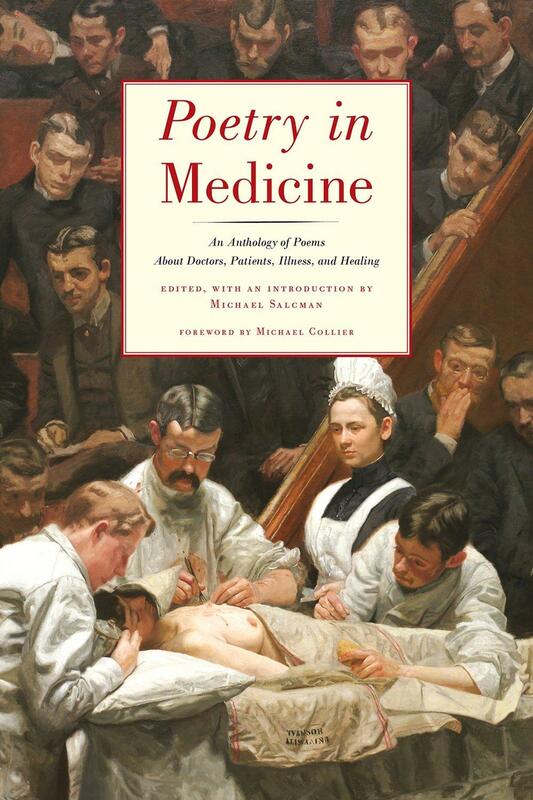 The book draws parallels between the growth of poetry and its relationship to medicine. Michael Salcman will be speaking at the Ivy Bookshop tomorrow night about the new book. He joins Tom Hall in the studio.